The fragile high-elevation dry forest of Mauna Kea can only survive with your help. 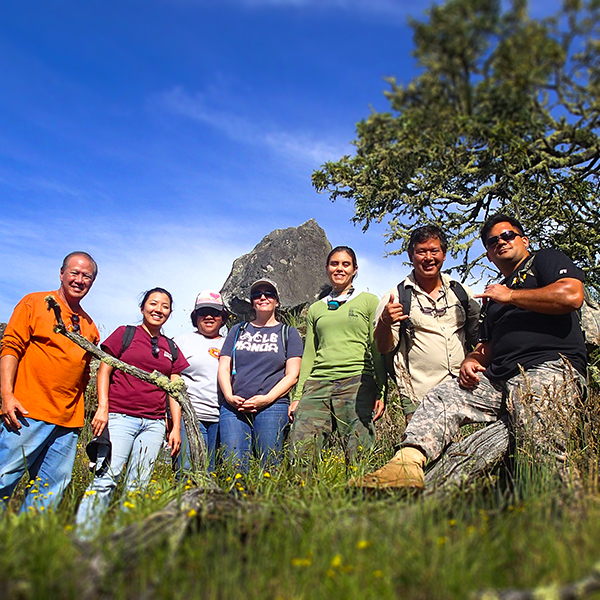 By volunteering, you can give back to the ʻāina and help the restoration process. 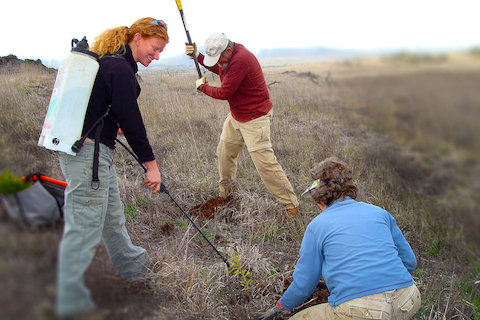 Volunteering with the Mauna Kea Forest Restoration Project (MKFRP) is a great way to give back and also learn hands-on about the areas we protect. To learn more, visit www.facebook.com/MKFRP.